This post is part of our series of articles on the Urban Commons sourced from the Green European Journal Editorial Board. These were published as part of Volume 16 “Talk of the Town: Exploring the City in Europe”. 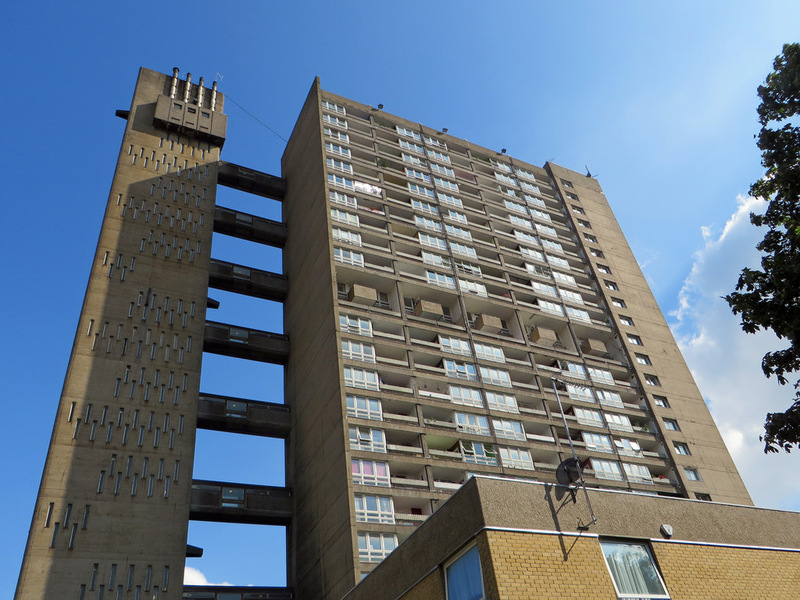 In this instalment, Julia Toynbee Lagoutte and Samir Jeraj discuss housing rights in the UK. Property guardians in the UK are legally classed as ‘licensees’, not tenants (they pay a ‘license fee’, rather than rent). They are not protected by tenant rights, such as those regarding privacy and tenure. The average contract between a guardian and the property guardianship company would include: the right for the company to visit all areas of the property at any time without warning; no pets or children (even to stay one night); no guests in the building without the guardian present. Some properties are not subject to HMO (houses of multiple occupancy) laws about about how many toilets and showers are needed for a certain number of people, for example*. In one old doctor’s surgery in South London, nine guardians shared one shower and one kitchen. Many properties don’t have internet or phone lines and often guardians are not allowed to install washing machines or ovens – the short notice period means this is often not worth the cost anyway. The deposit guardians have to give to their property guardianship company (up to 800 pounds) is not legally protected, and companies such as Camelot are notoriously bad at returning them. Initially, guardians were given as little as 24 hours to move out but this has increased to 28 days after lawyers highlighted this was not legal. Many contracts also prevent guardians from speaking to the media about their experience. *This article was updated on the 31st January 2018 to reflect new information. The Green European Journal, published by the European Green Foundation, has published a very interesting special issue focusing on the urban commons, which we want to specially honour and support by bringing individual attention to several of its contributions. This is our 5th article in the series. It’s a landmark special issue that warrants reading it in full.